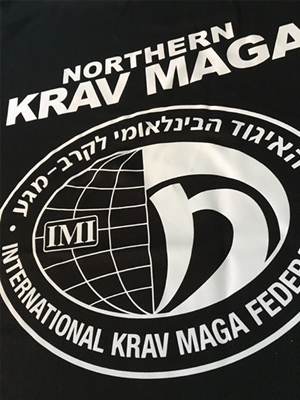 NKM offers a range of IKMF and NKM official branded training items. 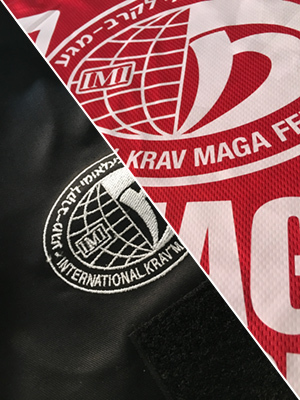 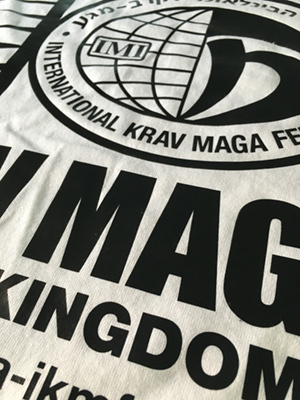 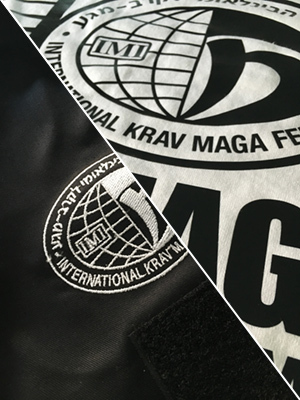 All stock is 100% official and suitable for training in Krav Maga with the IKMF. 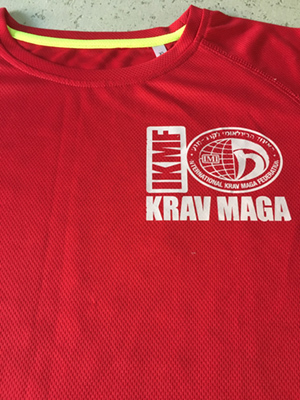 Email or call us with any queries. We offer a hassle-free exchange policy of the clothes do not fit. 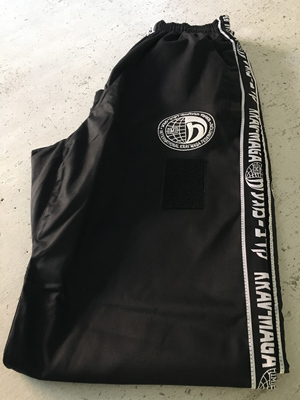 Just email or call us with any queries.